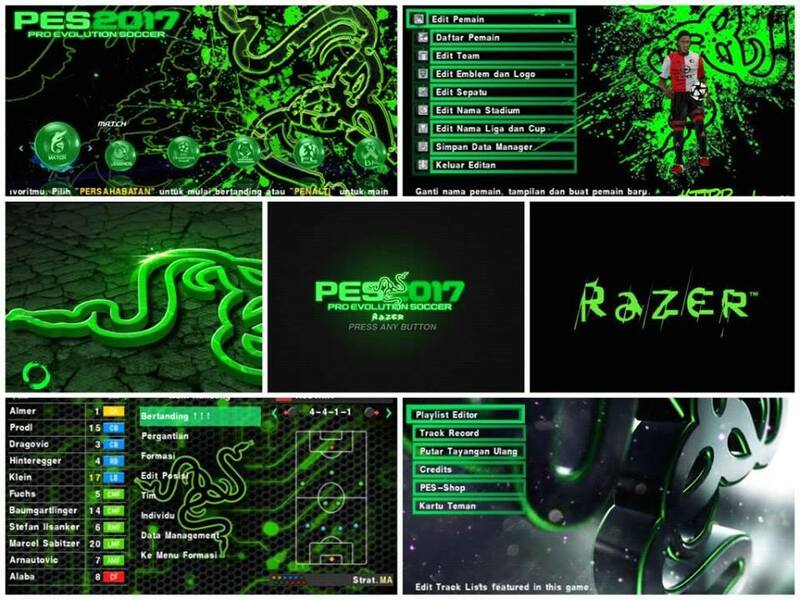 Download Textures Razer Green Theme HD for PES - A file to create the look of the game Pro Evolution Soccer you look more attractive. 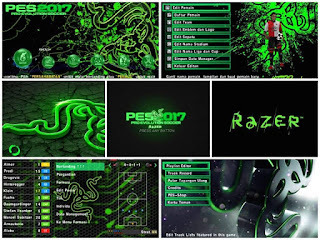 Textures Razer Green Theme HD for PES PSP Android. you can use in PES files on your Android. How to install: Staying moved to the PSP folder . Please who want to try to use, files can be downloaded at gapmod.com. Immediately plug and play now !! For how to install this mod application is: download the Game, and then install and Play it. For a game that uses the Data/Obb in its game, don't forget to download the "Obb" files/"SD" file, Before you play it. If the File is .zip or. rar files. Then, Extract the first File to your sdcard. (If asked for a password, enter: TTPP). Then move the extracted folder to the location: /sdcard/Android/obb . After that, you go to the game and play. Completed.